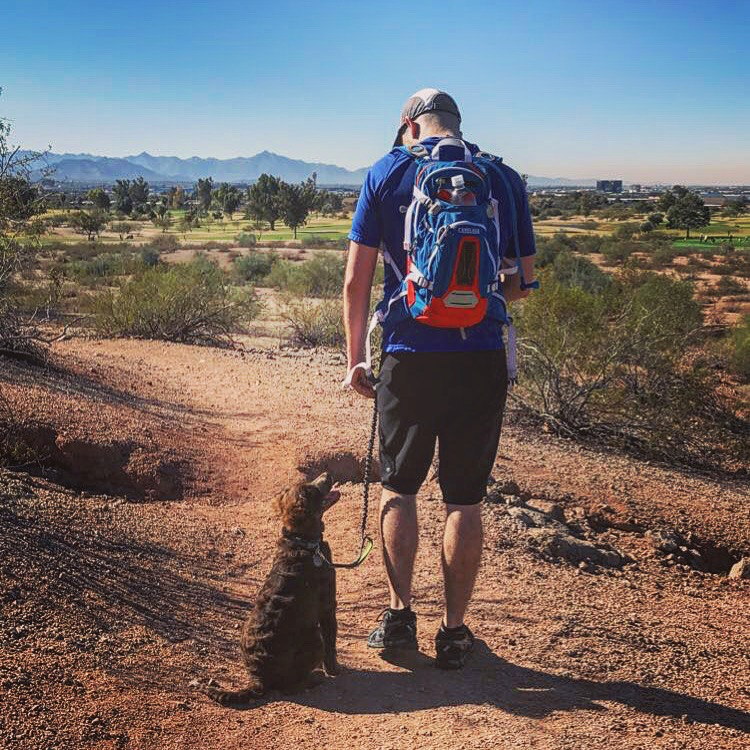 Doug Labbe is a software engineer / rocket scientist / photographer from Phoenix who currently resides in sunny Gilbert, Arizona with his fiancée Jamie and two pups - Sidney and Scout. He holds Bachelor of Science degrees in geography and computer science, both from Arizona State University. Doug enjoys crafting all sorts of things in his spare time, most notably consumables such as baked goods, home brew beer, and fine coffee.